COURTYARDS AND GARDENS FOR YOUR EVENT. 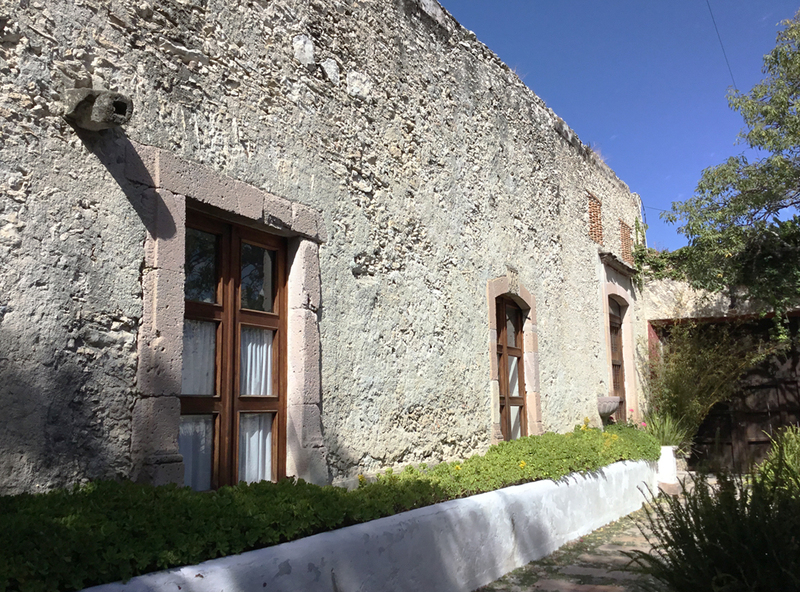 In the middle of the seventeenth century, in the foothills of the Peña de Bernal, a military building was built, which was modifying its architecture and uses over time, until now becoming a cataloged historical monument. Now, after 400 years, Cuartel Santa María opens its doors to share its legends and secrets, offering spectacular scenarios of privacy, beauty and privacy for social, business and cultural events.